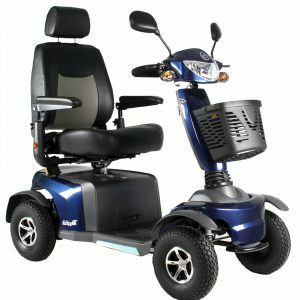 The Invacare Leo is a very modern and extremely stylish looking mobility scooter. 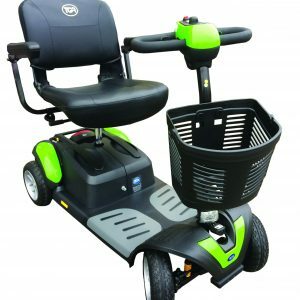 You will really stand out from the crowd with this mobility scooter. 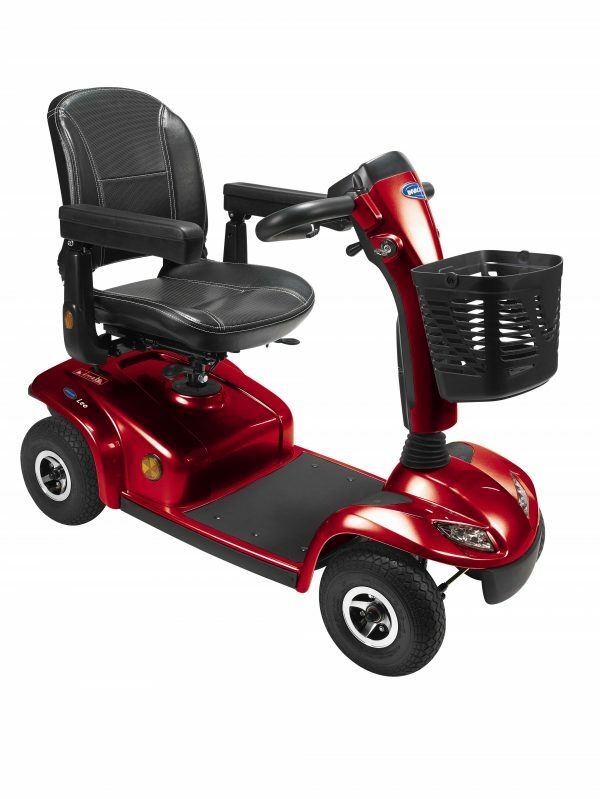 This scooter comes with all the features that you would expect from a quality Invacare product. 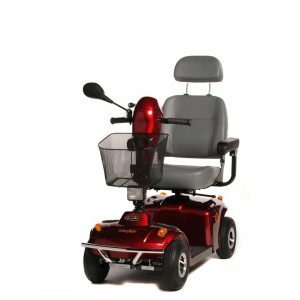 The Invacare Leo has a smooth and stable transmission that makes this scooter easy to operate and gives a flawless ride. 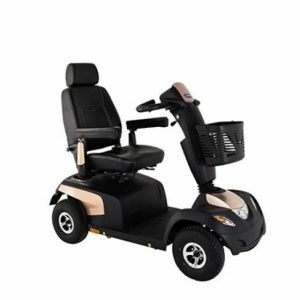 It also comes with an intelligent lighting package that includes, automatic headlights, self-cancelling indicators, and it even has a rear brake light for extra safety. 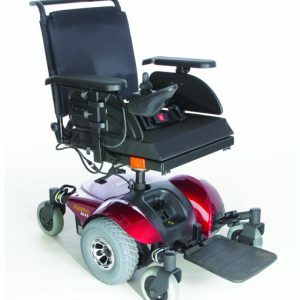 The Invacare Leo also has in-built splash protection. 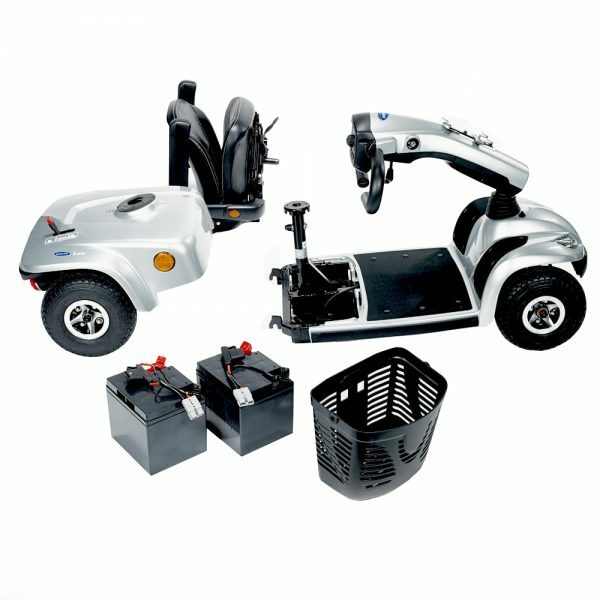 This system stops the scooter from being affected by water and dirt so you will be able to enjoy your scooter without the concern of damage in the event of an unexpected shower and this will also ensure the reliable long-life of your scooter. 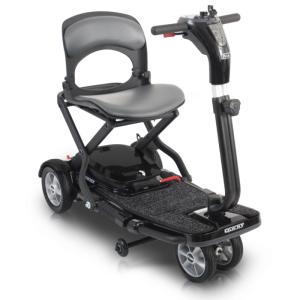 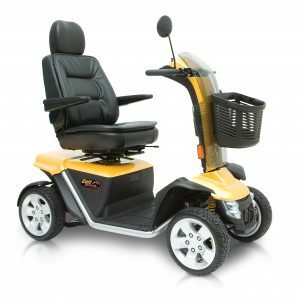 So whether it’s a short trip to the shops or a day out with family and friends, the Invacare Leo will be your perfect companion.